The mathematical model is known as the “brain” of a simulation system. It ensures the proper motion of the ship model in 6 degrees of freedom (6DOF). 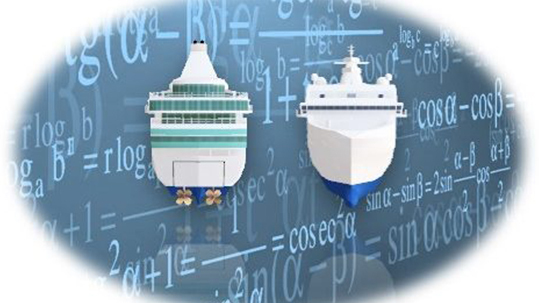 With Kongsberg’s K-Sim mathematical modeling tools and the experts in the modeler team Simwave can cope with any challenge on modelling. The team is filled with expertise in shipbuilding, hydrodynamics, aerodynamics, ship propulsion systems, marine engineering, automation, navigation.